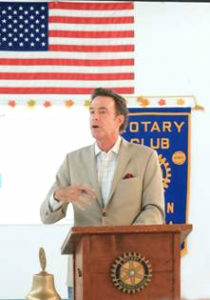 Hank Amos , CEO and President of Tucson Realty & Trust, was honored to speak at a Benson Rotary Club meeting on Sept 27th, 2017. 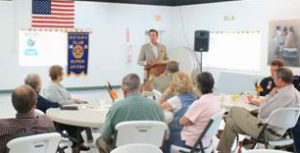 His talk touched on relevant local topics including real estate, Tucson’s economy and the future for Southern Arizona. Thank you Benson for your wonderful hospitality, it’s always a treat to visit!